This sensor is designed to measure the proportion of oxygen in exhaust gases of automotive engines (gasoline or Diesel). A version with a protection tube of Inconel for pre-turbo-(supercharger) mounting is available. The wide band lambda sensor LSU ADV is a planar ZrO2 dual cell limiting current sensor with integrated heater. Its monotonic output signal in the range of lambda 0.65 to air makes the LSU ADV capable of being used as a universal sensor for lambda 1 measurement as well as for other lambda ranges. The LSU ADV has no trimming resistor inside the connector what results in just 5 connector pins. Compared to LSU 4.9, the LSU ADV has a wider working temperature range. LSU ADV operates only in combination with a special evaluation unit used in lambda control unit LT4 ADV. You’ll find this unit and more on our homepage at Electronics/Sensor Interfaces. Please specify the required wire length with your order (ADV pre Turbo max. 33 cm/ADV max. 90 cm). Please note: UA is not an output signal of the lambda sensor, but the output of the evaluation circuit. 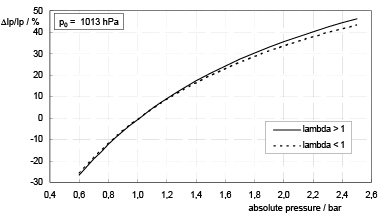 Only IP correlates with the oxygen content of the exhaust gas. 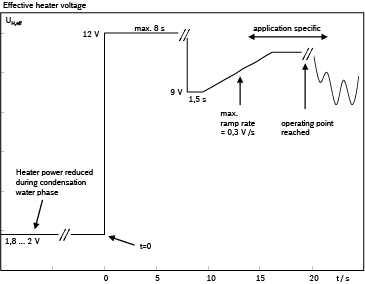 Amplification factor v=17 is typically used for lean applications (lambda>1), amplification factor v=8 is typically used for rich applications (lambda<1). 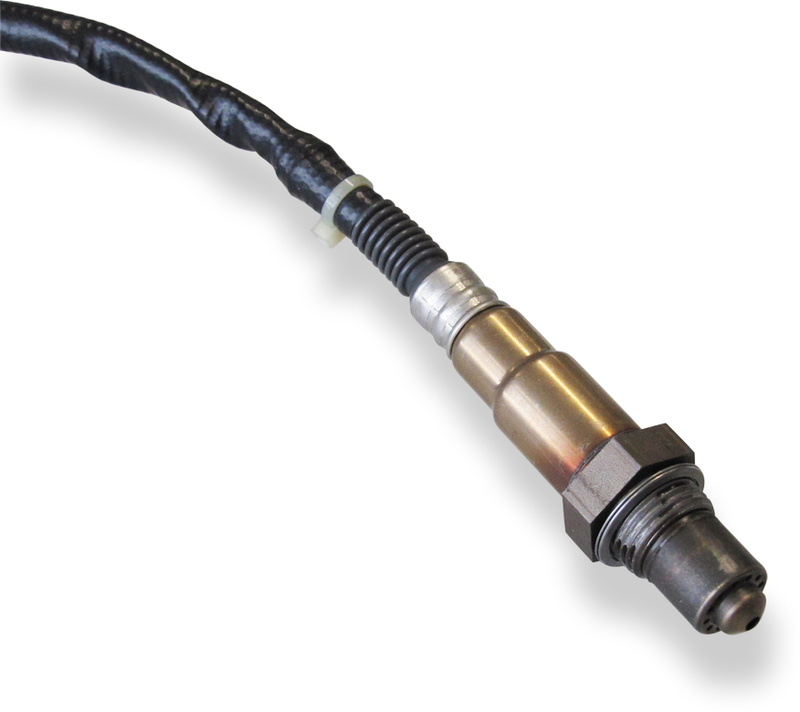 This lambda sensor operates only in combination with a special evaluation unit used in lambda control unit LT4 ADV. You’ll find this unit and more on our homepage at Accessories/Expansion Modules. The lambda sensor should be installed at point which permits the measurement of a representative exhaust-gas mixture, which does not exceed the maximum permissible temperature. Install at a point where the gas is as hot as possible. Observe the maximum permissible temperature. As far as possible install the sensor vertically (wire upwards). The sensor is not to be fitted near to the exhaust pipe outlet, so that the influence of the outside air can be ruled out. The exhaust-gas passage opposite the sensor must be free of leaks in order to avoid the effects of leak-air. Protect the sensor against condensation water. The sensor is not to be painted, nor is wax to be applied or any other forms of treatment. Use only the recommended grease for lubricating the thread.